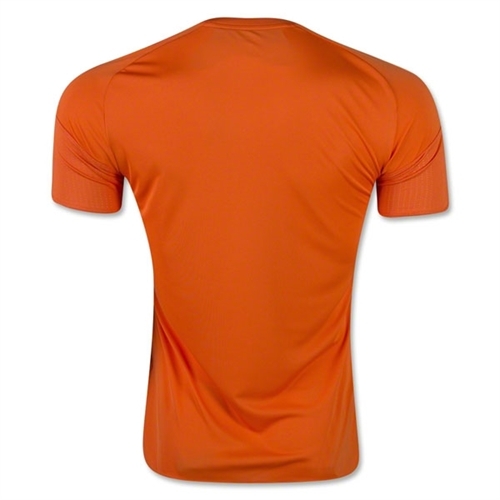 Description: adidas Men's Regista 16 Jersey - Orange has climacool technology that provides heat and moisture management through ventilation. Embroidered adidas brandmark. Slim fit. 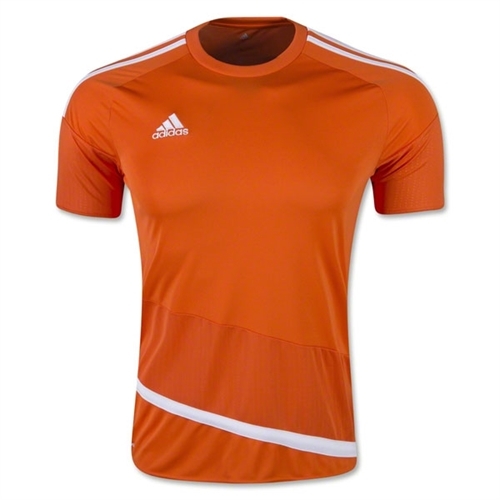 adidas Men's Regista 16 Jersey - Orange are made for soccer players. They are light weight, comfortable and have the logo on the right chest.